Do you have a 5-10 minute comedy sketch you've been waiting for a chance to perform? 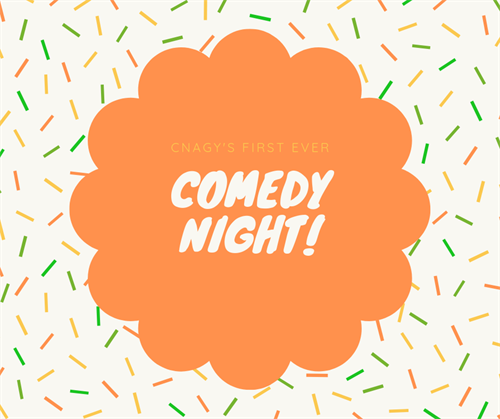 Sign up for cnagy's first ever comedy night! Comedy starts at 6:30pm Email Annie (annie@nagywines.com) or call the tasting room (805-286-7228) to reserve your 5 minute slot.